Give them the ‘funeral planning’ help they need. eziFunerals is pleased to offer a FREE and unique funeral planning service for your family and friends Australia wide including Sydney, Melbourne, Brisbane, Perth, Adelaide, Hobart, Darwin and Canberra. By creating a funeral plan in advance, your family and friends can reduce the stress their loved ones may face at a time of intense grief. They will get the sort of funeral that they would wish to have. It also means that their loved ones will not have to face making decisions at a difficult time. 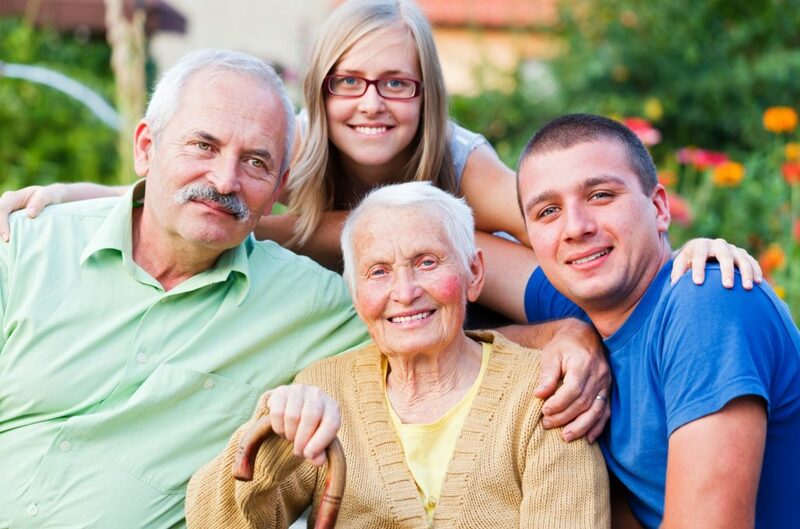 Everyone should consider advanced funeral planning, regardless of age or health. Carers, families and friends can now, for the first time save time, money and unnecessary grief by utilising eziFunerals FREE comprehensive funeral planning service. Our Funeral plans, whether at need or in advance, can reduce the stress families and friends face at a time of intense grief. eziFunerals customised funeral planning service empowers consumers with the resources and planning tools they need to make informed decisions on difficult and costly issues facing family members and friends at the end of life. THIS IS A FREE SERVICE. THERE ARE NO HIDDEN FEES, COMMISSIONS OR CONTRACTS. eziFunerals has partnered with some of the best family owned and independent funeral directors who are here to help your family members and friends before, during and after their time of need. They work for you and not shareholders of publicly listed companies (Invocare and Propel Funeral Partners). We work together to ensure that families and friends receive transparent information and the best possible standard of service at the most realistic cost. You’re in total control and will get peace of mind knowing they are supported by Independent funeral homes that are here to help every step of the way. What can you expect from eziFunerals?